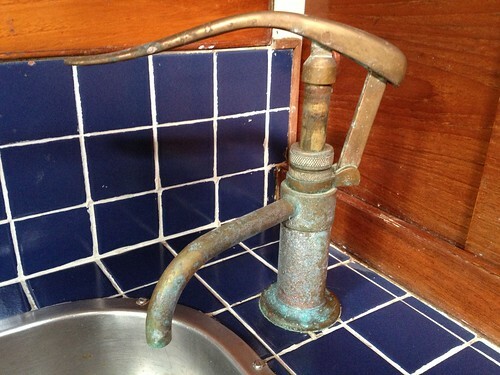 Does anyone know the make of this plunger pump type water faucet and/or a supplier of spares. I have 2 onboard, one sea water and one fresh water. The plunger pump probably just needs washers and seals which I can try and pick up locally, but then again!